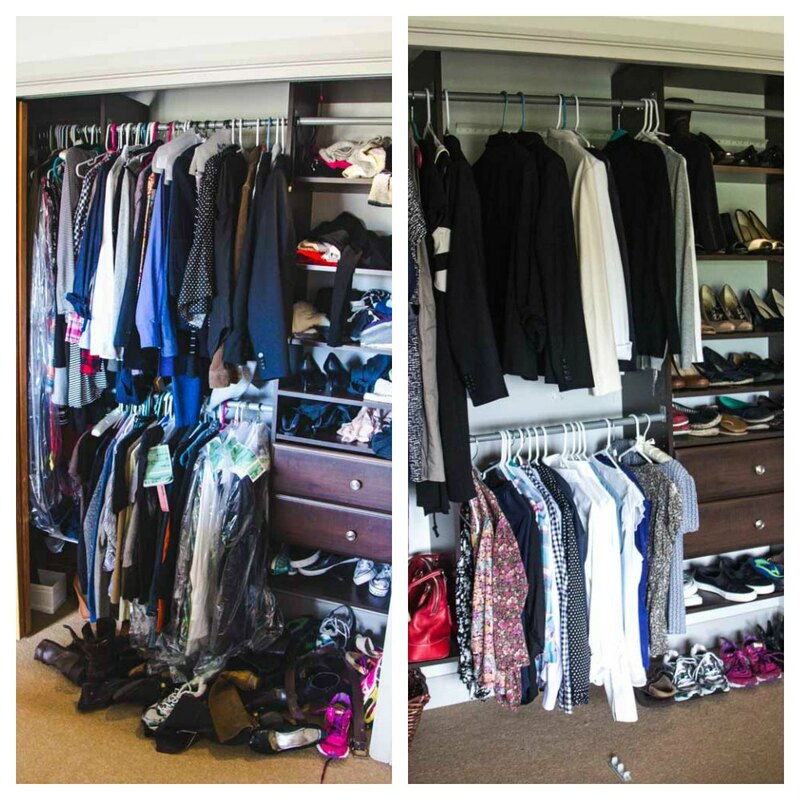 Most people would agree that letting go of clutter is one of the most difficult tasks that anyone has to do. However, now that Japanese lifestyle guru and tidying consultant Marie Kondo has made minimalism the current rage, maybe it’s about time we stop hoarding useless things that imply a sense of dissatisfaction in our lives. 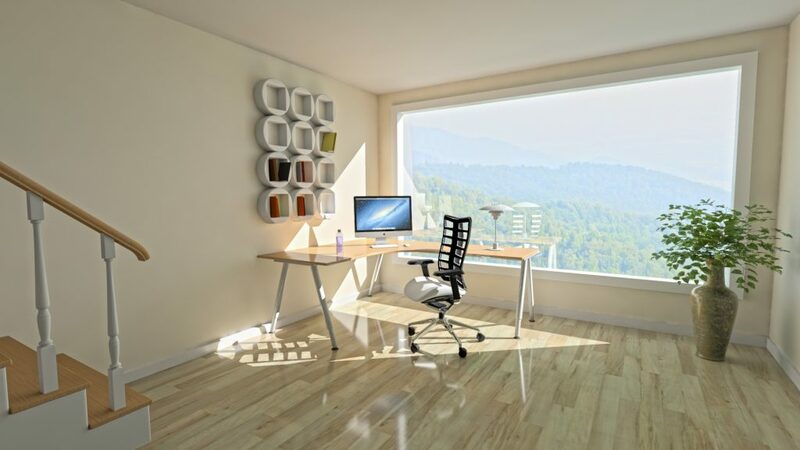 Having an organized space can make your home comfortable to live and work in. 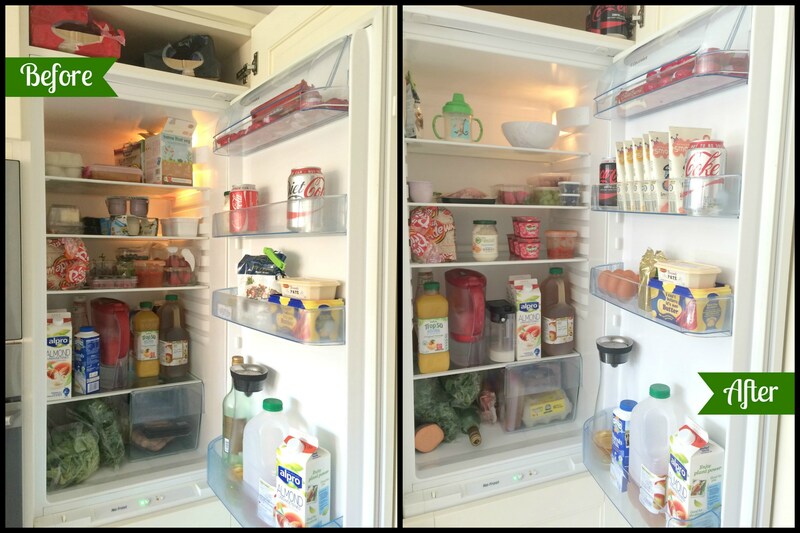 It also saves you time in arranging hundreds of cluttered things every time you clean. 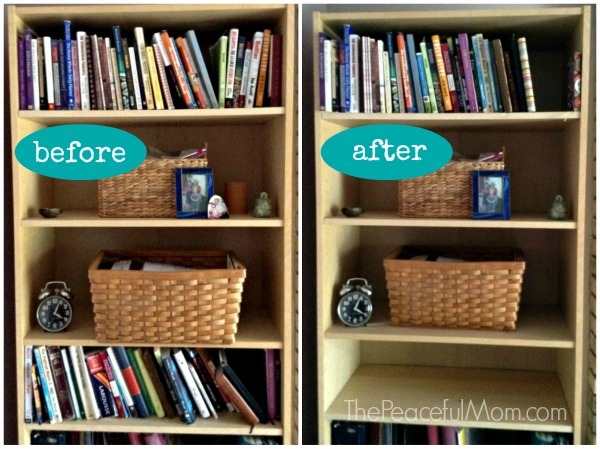 Besides, there’s a certain calmness to be found in a clean and organized space. You’ve probably heard about Marie Kondo’s bestselling book, The Life-Changing Magic of Tidying Up, as well as her Netflix series, Tidying Up, where she goes into people’s messy homes and starts organizing their stuff using her personalized Konmari Method. Many folks can attest to the effectiveness of the Konmari Method as it encourages them to be more introspective, mindful, and forward-looking. 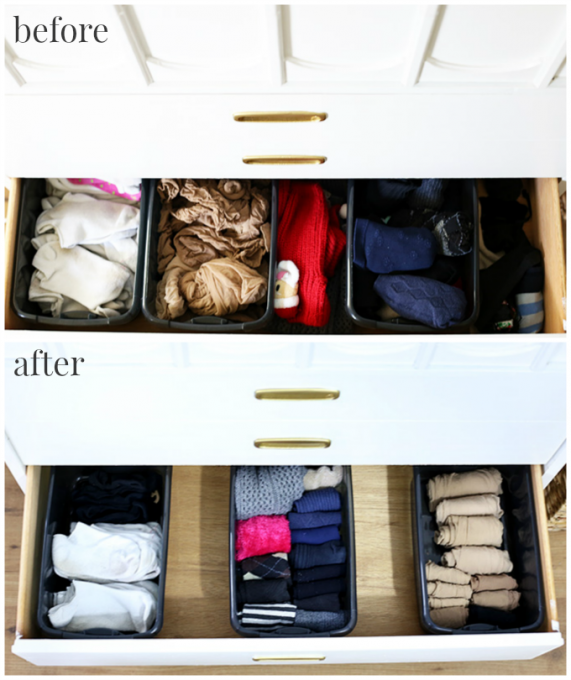 Here are some pictures that show that the KonMari Method works. Doesn’t it look fulfilling and satisfying? The KonMari Method gives people a chance to re-evaluate their life choices and assess whether something they have brings them happiness or not. It’s a great way of simplifying your life. One of Marie Kondo’s purposes in promoting the KonMari Method is to encourage simple living—one that’s clutter-free. In a way, we learn that it’s necessary to let go of some things that don’t give us joy and keep only those that matter. Tidy Up Your Garage and Donate Your Old Clunker! As a donor, you’ll be able to reap meaningful rewards for your generosity because donating a vehicle to Goodwill entitles you to claim a healthy tax write-off in the next tax season. Aside from this, you’ll be able to enjoy free towing services. To know more about Goodwill Car Donations and our quick and convenient donation process, check out our FAQ page. For inquiries, give us a call at our toll-free 24/7 hotline 866-233-8586 or send us a message online. You can make your car donation by calling us directly or by filling out our secure online donation form here. Spark Joy in the Lives of Needy People with Your Car Donation! If you want to spark joy in the lives of the less fortunate people in your community, we’ll be happy to help you with that. Call at 866-233-8586 and transform the lives of disadvantaged people with your car donation!